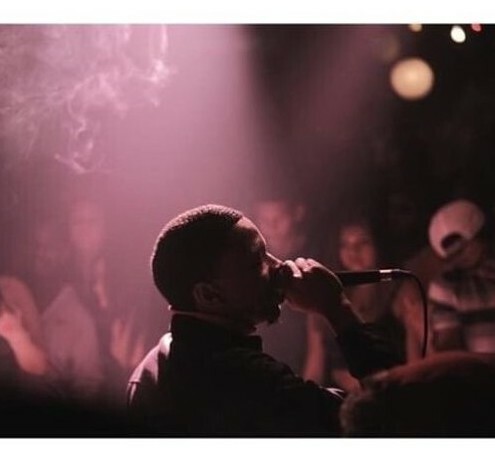 Freako is an underground Chicago legend and he never starves his fans of new music for too long and today he is finding himself back on our website with his latest offering titled “Plain Sight”. Freako connected with Minnesota based producer Gunlock who blessed him with this amazing production (along with some help from ssor.t) and together they all created something to be proud of. Freako is one of the best out of the city when it comes to making dark menacing music but that’s certainly no secret at this point, and this new joint is another one to add to his growing list of bangers. Get in tune with one of Chicago’s best underground emcees by pressing play below!